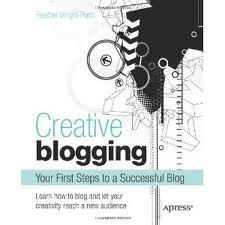 I recently have been reading a book called "Creative Blogging", by Heather Wright-Porto. I would love to add more spice to my blog, making it more interesting to my readers. This book has a lot of beneficial information. I am excited to get busy working on my blog. 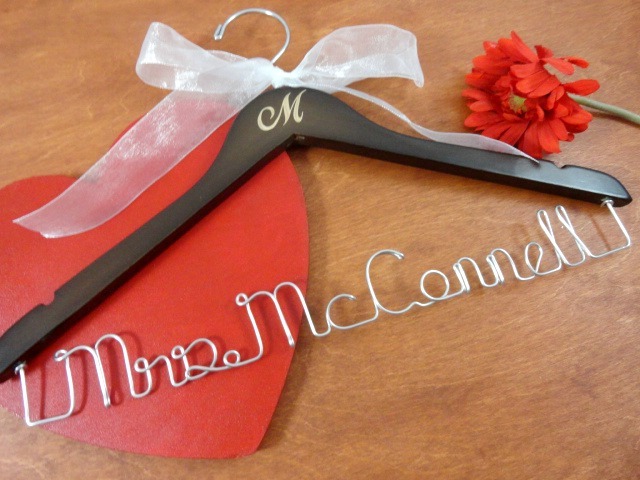 The first thing that I have added to my blog are listings for my bridal hangers. A page has been created with new listings on it. PayPal buttons are included so that payment can be made right for that page. I am hoping this will be easy for customers to use and make their purchases from my blog now, instead of being sent to another site. Adding tutorials and videos is another interest I have. 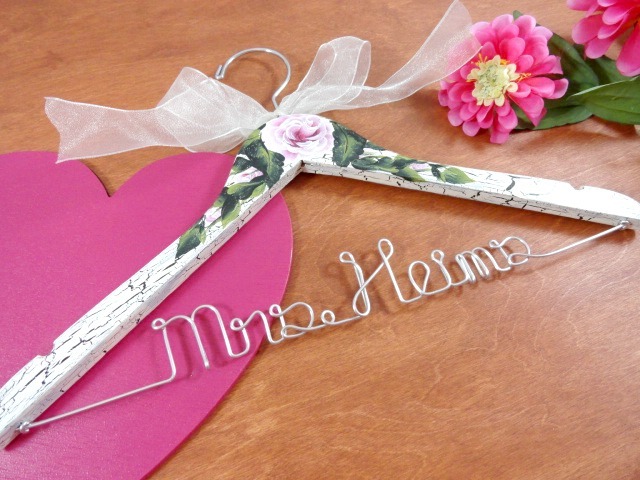 I am hoping to add "How to's", for brides to get ideas of items they can do for themselves and their guests. 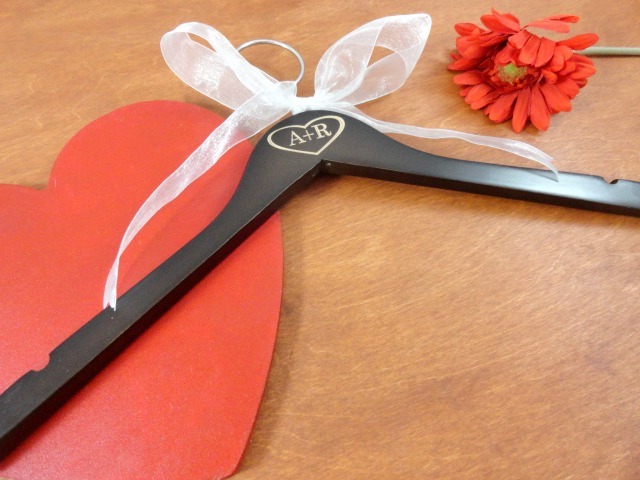 This will help them save money and allow them to add their own special touch. It is fun to continue to learn new things on the internet. My favorite books to read are those related to business. I really enjoy how to use different sites better, such as Face Book, Pininterest, and of course my blog!